Syrian opposition figure Riad Darar said that France, the U.S. and Britain have voiced their support for the reconstruction of Deir-ez-Zor, explaining that collaboration in Raqqa's battles has emboldened such initiative. 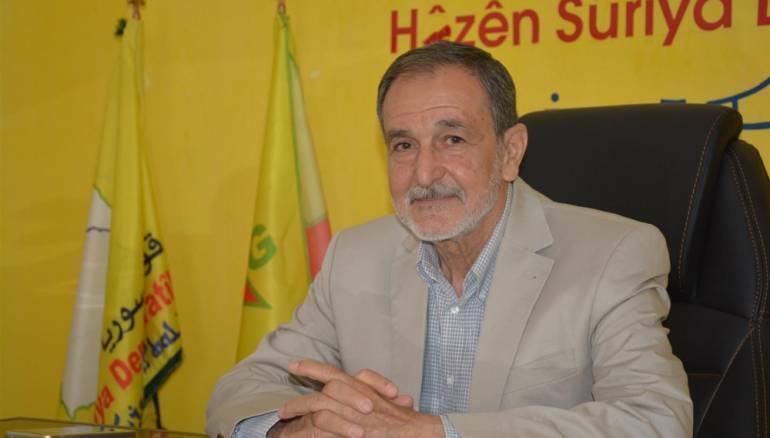 In an interview with Zaman al-Wasl, the co-chair of the Syrian National Democratic Council revealed that an international conference was held in Italy concerning the reconstruction of Raqqa, in which delegates from the United Arab Emirates and Kuwait participated. 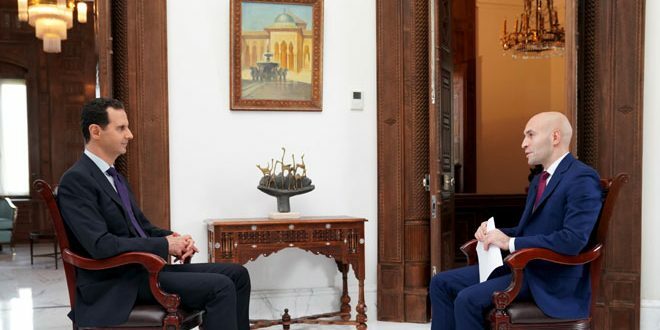 He also said that Saudi Arabia has a role to play in the former Islamic State (ISIS) stronghold and confirmed that developments taking place in Raqqa city will also happen in Deir-ez-Zor. 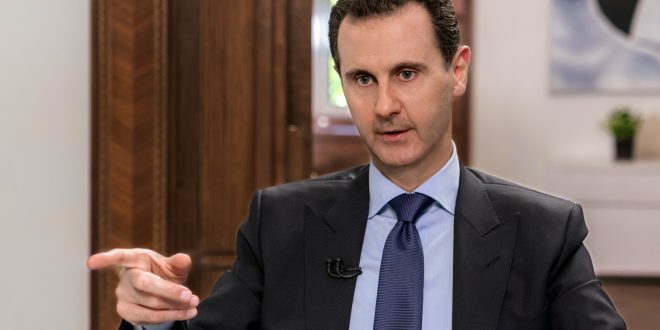 Darar ruled out the possibility of clashes between the forces of President Bashar al-Assad and the Syrian Democratic Forces due to the U.S.-Russian understanding and the geographical considerations, since the Euphrates River separates the two armies. Deir-ez-Zor today is torn apart between many forces. What is your plan for this city? The Deir-ez-Zor civilian council is still under construction, and it is working hard to present an action plan to overcome what happened after all this destruction. Do you expect clashes between the Assad regime forces and the SDF? As part of the Russian-American understanding, there can be no clash between the two sides, especially since the Euphrates River separates the two forces. The Jazira area is now under the control of the SDF and the regime forces control Al-Shamiyet. If the SDF is attacked, there will be a response, but we are not in the midst of a clash with the regime. Do you think that the presence of the SDF in the Jazira and the regime in Al-Shamiyet is a normal situation and a Syrian solution? This is the case in the whole of Syria, so we are heading toward working on a federal system which does not mean seceding from a united Syria. 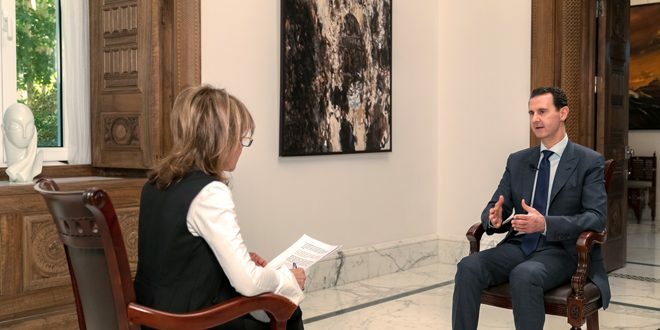 All we want is self-management for the Syrian regions, and this is what we work for at all meetings as we see that the shape of the future Syria will be federal and this must be part of the new Syrian constitution. There is a division in influence and orientations, as Idleb is under the control of the Islamists and the regime claims that it wants a “useful Syria” under Assad’s tyranny, and we see that the solution is federalism. 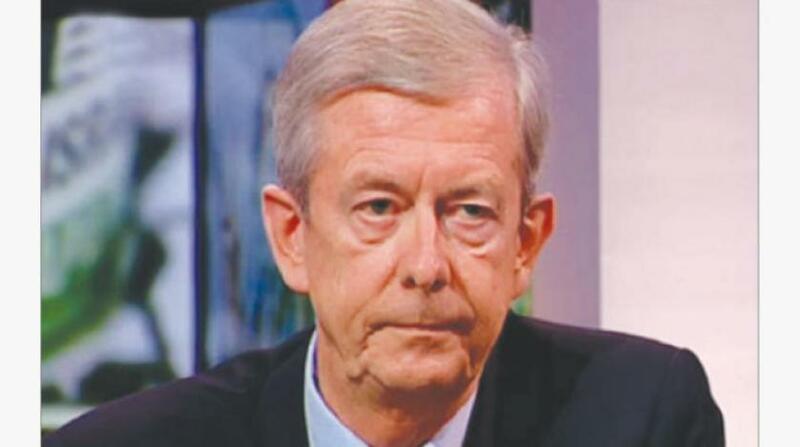 If we accept a federal system, then the question is: Have you consulted the Syrian people? In 1920, a group of Syrian intellectuals, thinkers and clerics held the Syrian National Congress, and they created a federal constitutional monarchy. This federal system only changed in 1930, and the name changed. 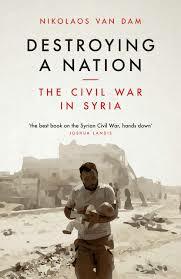 At all stages, the Syrian people voted. But then when the Baath Party constitution came, were the people consulted? Now we are calling for a federal system to put human rights before the rights of homelands. They [the citizens] can develop [the areas] economically without being exploited by the state, and the sovereign portfolios will remain the state’s share. Are there promises or indications of international support for Deir-ez-Zor? After the liberation of Raqqa, the civil council in the city took over running the affairs, and they began their international communication. A Saudi official even visited the province after its liberation. In Rome, the council met with 11 countries including Kuwait and the United Arab Emirates and received promises of support for reconstruction. This applies to Deir-ez-Zor as it does to Raqqa, and there are guarantor countries in the context of the reconstruction of Deir-ez-Zor. Who are these guarantor countries? America, Germany, Britain, France and other countries. The situation in Deir-ez-Zor is tragic. Are there organizations providing support to civilians? There are active organizations in Deir-ez-Zor, and they have started communicating with us, but in general [the organizations] do not want to declare themselves, because of the nature of the conflict in Syria. What about the role of the tribes in Deir-ez-Zor? Tribes are part of the social structure in Deir-ez-Zor. There is communication between the Syrian Democratic Council and the tribes because they will contribute to social stability. There was a tribal conference in Raqqa, and it played a role, and one will be held in Deir-ez-Zor. Do you think they have a role? What about the future of the SDF in Deir-ez-Zor and Raqqa? These forces will be for protection and to ensure stability in these areas until these areas regain their security status.